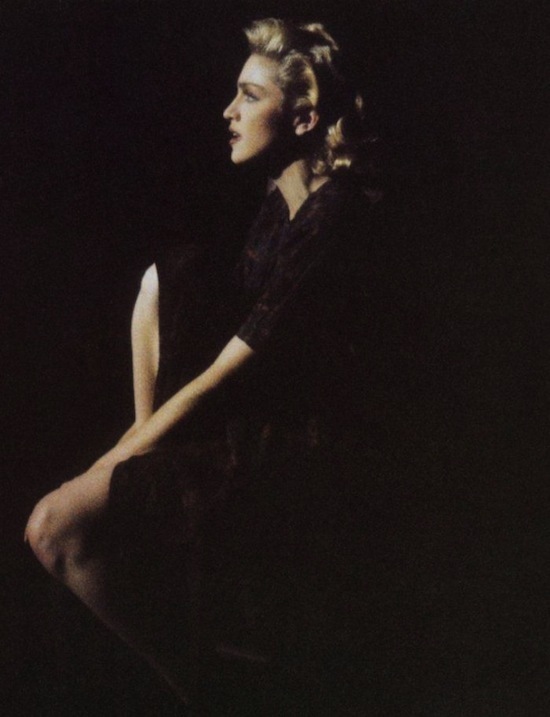 On June 7 1986, Madonna’s Live To Tell hit #1 in the USA. 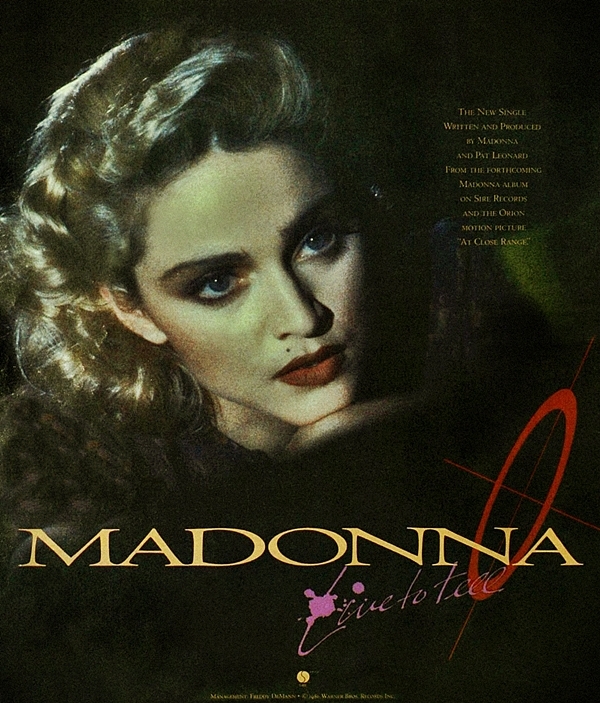 Live To Tell was written and produced together by Madonna and Patrick Leonard. Speaking of Patrick Leonard, one of our all-time favourite Madonna collaborators — he currently has a Kickstarter campaign going for a new album called Bring The Circus Home, a collection of re-visited and re-imagined songs (piano-only, no vocals) that he and Madonna worked on and released together. Please check out Patrick’s Kickstarter campaign and donate/pledge if you can — this is an all-or-nothing campaign. He will not be able to proceed with the album if the goal is not met by Wednesday July 4. Jay’s Note: I’m going to pledge $100 so I can get one of the limited edition vinyl releases! Woo-hoo vinyl! 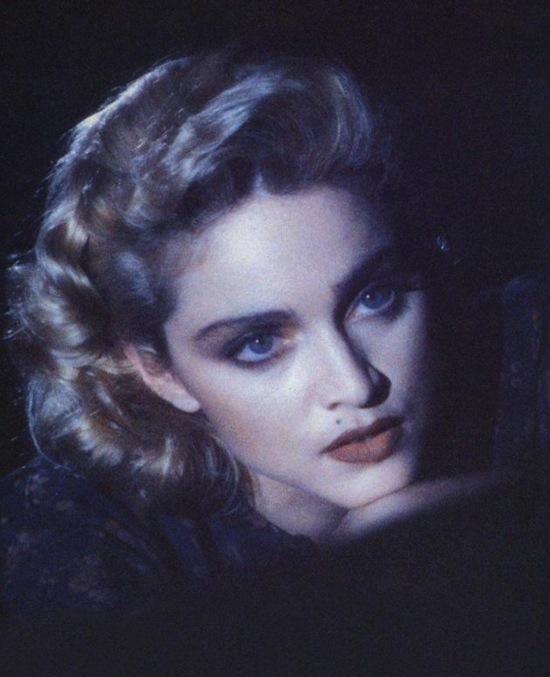 On May 31 1986, Madonna’s Live To Tell hit #1 for 3 weeks on US Hot Adult Contemporary singles chart. The song was Madonna’s third number-one single on the Billboard Hot 100, and her first number-one on the Adult Contemporary chart. In a review of the album True Blue, Stephen Thomas Erlewine from Allmusic called it a “tremendous ballad that rewrites the rules of adult contemporary crossover”. Jim Farber from Entertainment Weekly called the song “her best ballad to date”. In a review of her compilation album The Immaculate Collection, David Browne from Entertainment Weekly magazine called it “one of her few successful shots at being a balladeer”. Alfred Soto from Stylus Magazine felt that “the song’s set of lyrics remain her best” and that the vocals “seethes with a lifetime’s worth of hurts which she nevertheless refuses to share”. Sal Cinquemani from Slant Magazine called the song “striking” adding that it “rewrote the rules of what a pop song was supposed to sound like”. 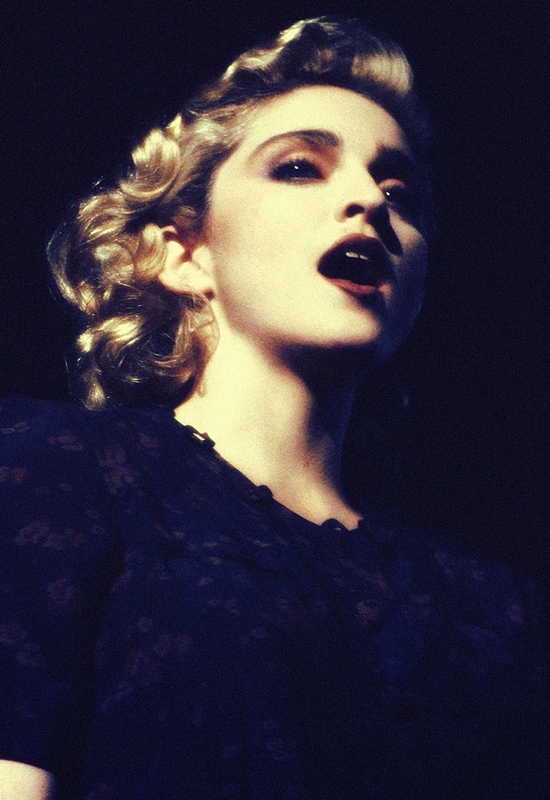 On June 7 1986, Madonna’s Live To Tell hit #1 on the Billboard Hot 100 in the USA, giving Madonna her third #1 single. 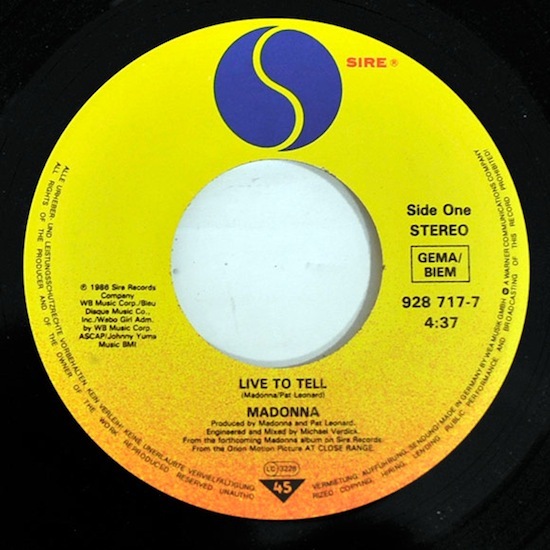 Written by Madonna and Patrick Leonard, Live To Tell was Madonna’s fourth soundtrack song in two years (Crazy For You, Into The Groove, Gambler + Live To Tell), and it was also the lead single from Madonna’s True Blue album. 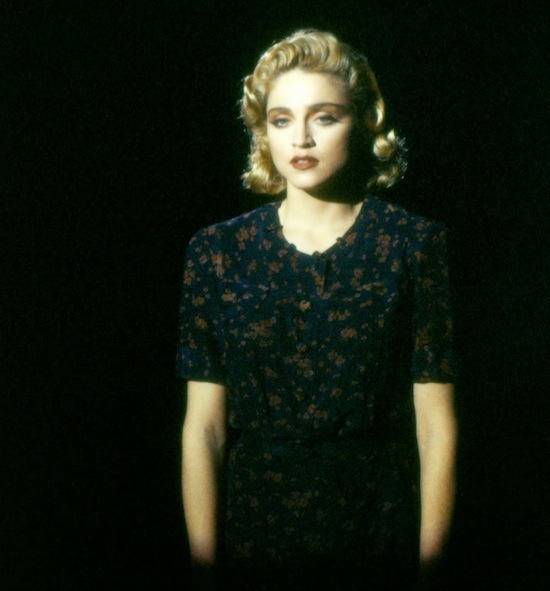 What is your favourite Madonna soundtrack song? 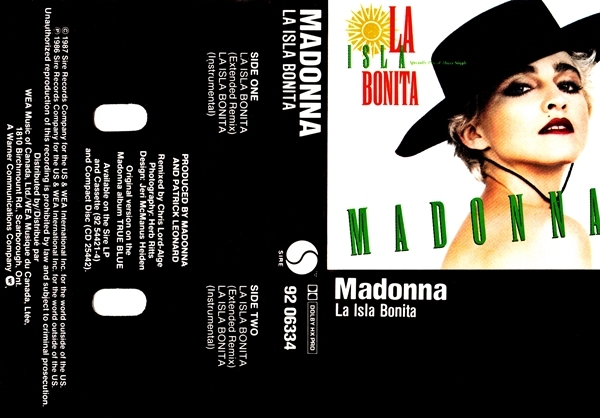 On May 23 1987, La Isla Bonita hit #1 on Billboard’s Hot Adult Contemporary chart where it ruled for a single week. 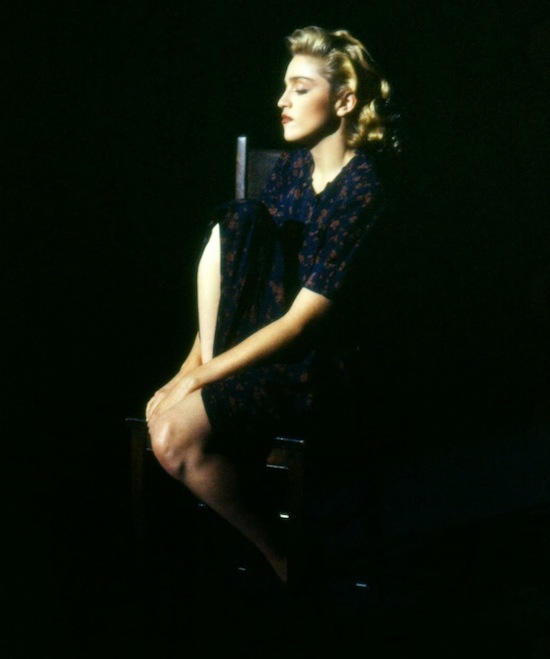 It was Madonna’s second Hot AC chart topper after Live To Tell‘s three-week stint at #1 the previous year. 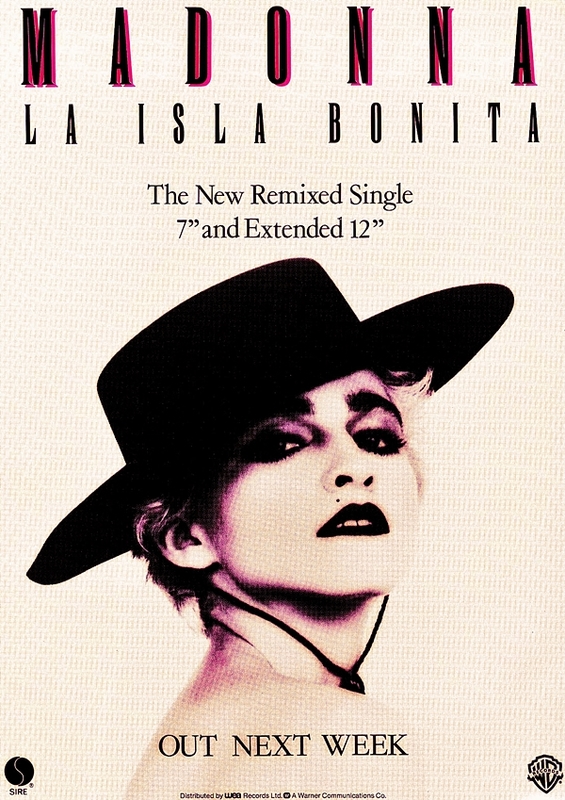 Both releases achieved similar longevity on AC radio playlists, with La Isla‘s seventeen-week Hot AC chart run nearly living up to Tell‘s eighteen weeks. 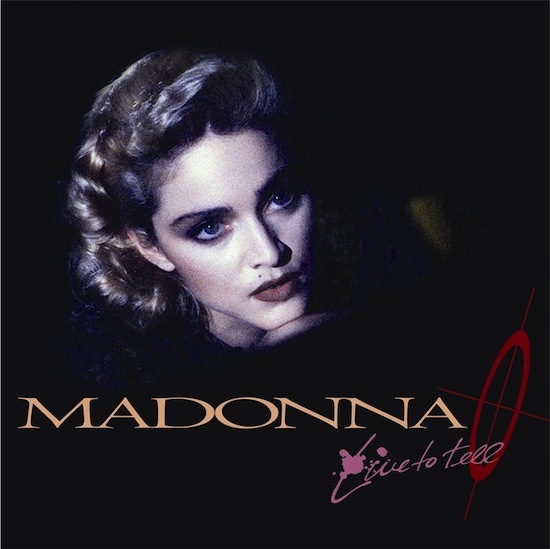 On May 10 1986, Live To Tell peaked at #2 on the Top 100 Singles chart in the UK.